Pentecost is observed only for two days, and it marks the closing of the Passover season. It has strong agricultural significance in that it marks the end of the barley harvest and the beginning of the wheat harvest. Historically, Pentecost (Feast of Weeks) became increasingly known for its significance associated with the time of the giving of the Law of Moses. 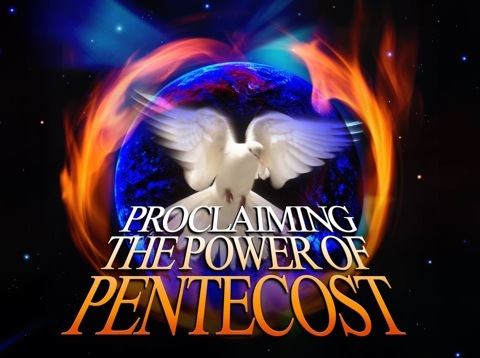 Pentecost is also celebrated as the “birthday of the Church” as recorded in Acts 2:1-41 when the Holy Spirit descended and the promise was fulfilled whereby the apostles and disciples of Jesus Christ “were all filled with the Holy Spirit” and began to manifest the Spirit of God with speaking in tongues and demonstrating the transforming power of God that catapulted the early Church into the fulfillment of its destiny in the First Century. Generally speaking, Christians recognize the importance of the birth of Christ. Christmas is a major celebration in the Body of Christ (even with its commercial aspects); likewise, the resurrection of Jesus Christ is widely celebrated with its extraneous aspects—But unfortunately “Pentecost,” the birthday of the Church goes virtually unnoticed within a large part of the Body of Christ. There is a surging remnant of faithful believers, however, who recognize the significance of Pentecost, as a sign of the outpouring of the Holy Spirit, a power source that continues to transform lives across the globe. In addition to being Pentecost Sunday, May 27 is also the Global Day of Prayer. This worldwide Day of Repentance and Prayer began in July 2000 when South African businessman Graham Power received a vision built on 2 Chronicles 7:14. The following year more than 45,000 Christians gathered in unity at Newlands Rugby Stadium in Cape Town, South Africa. In 2002 a second vision surpassed the first in its scope to include the entire continent of Africa. Eventually an invitation to participate was extended to the rest of the world. The power in this corporate prayer brought before our Living God has released transformation around the world. 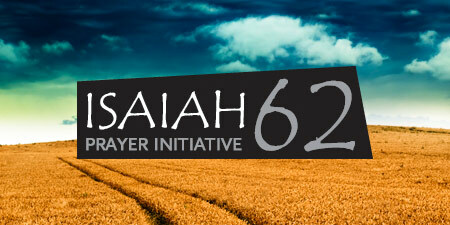 Click here to read the Prayer for the World along with suggestions and guidelines for using it. In the late 1960s and well into the 1970s, I began my Biblical training which ultimately led to being a writer and a teacher of writing. One of the early magazine articles that I wrote focused on the power of the Holy Spirit. I happened to think about the topic of the power of God and was able to locate a copy of “Power in the People” which I have formatted to a PDF and have reproduced as a Pentecost treat for those who stop by Dr. J’s Apothecary Shoppe. The New Testament Church is redeemed to minister to the Lord, to the saints, to the sinner and finally be used to judge Satan and his evil kingdom. This is the fourfold purpose of the Church’s existence. No wonder Paul said, “Unto Him be glory in the Church both now and ever more.” (Ephesians 3:21). Those with ears to hear seek your song of grace. With no song to soothe the soul, all is lost. When the heart sings the song of Pentecost. Where stillborn silence chilled the human race. The purest harmony with God was lost. Their sound was an echo, only a trace. Moses led Israel toward the promised place. The lyrics of the Law were their guidepost. Your melody makes life a quiet place. The prelude to the promised song of grace. Those with ears to hear. Just as your children will commit themselves to you. Just as a young man commits himself to his wife. So will God, the Mighty One, rejoice over you. His faithfulness and favor as He approaches. The conclusion of April is a doorway into a new level of GRACE. May will be a month of INCREASED GRACE. Understand that grace is NOT simply unmerited favor, but enabling power. Power to get the “job” done, strength to stretch into a season of peace. Relationships have been challenged. Doors opened. Doors closed. This coming month will be a DIVINE release of fresh perspectives of GRACE and STRENGTH. Expect it. Period. In thinking about that verse and its application, the song “Great Grace” by Mary Alessi captures the essence of the season that we are embarking upon during this fifth month of May. On May 1, 2012, May Day to some or to others Law Day or Loyalty Day, my thoughts turn toward God and the concept of justice. 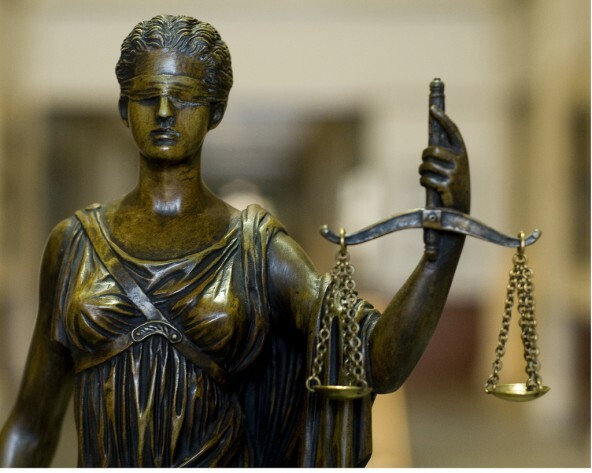 I recently published an Examiner.com article commemorating Law Day, and I included a quote from Carol Seubert Marx, president of the Ohio State Bar Association as well as video clip from Ohio State Supreme Court Chief Justice, Maureen O’Connor. In additional I included commentary on the Spiritual Connection with the God of Justice and made reference to the famous Shakespearean monologue which begins with “The quality of mercy” in the memorable trial scene in The Merchant of Venice where Portia in the guise of a young male lawyer, enters the court in response to the demand for justice by Shylock, the Jew, who is really seeking revenge. The article brought to mind the influence of women in the legal system in Ohio which is reflective of the nation as a whole. Listen to the “The Quality of Mercy” speech as performed by Lenora Crichlow, who plays Portia, from The Merchant of Venice, and argues the case for mercy in light of justice. When I was working on my Ph.D. in English at Indiana University in Bloomington, I enrolled in a course on Shakespeare taught by the late Professor Roy Battenhouse, recognized scholar and author of Shakespeare and the Christian Tradition. The course was especially memorable in that the half dozen or so students met at Professor Battenhouse’s home which was in walking distance from the campus, and his wife served us tea and other homemade delicacies. I was first exposed to The Merchant of Venice during that class, and I completed a paper discussing Shylock’s demand for justice and the resultant resolution of the bond. The paper was later published as an article in The College Language Association Journal XXXV No. 3. March 1992: 353-66, which is now reprinted as a pdf, appropriate reading material on Law Day 2012.